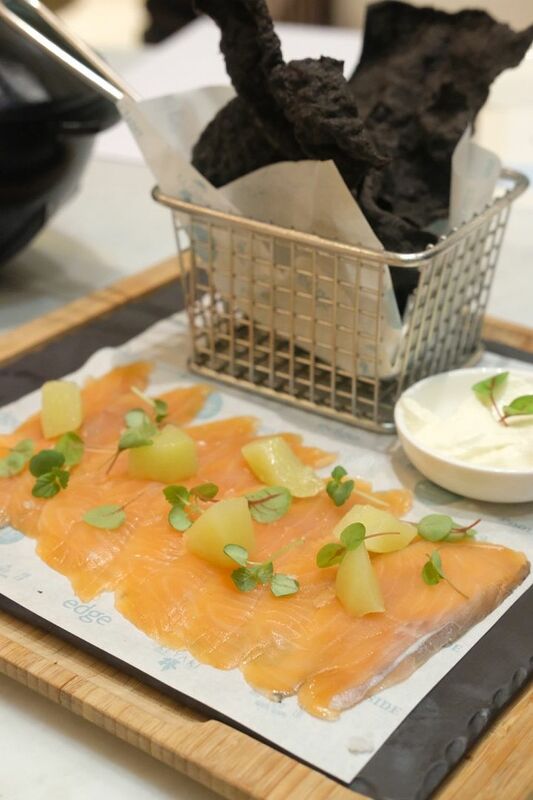 A Nordic sharing dish, The House Cured Ocean Trout comes with housemade thin black rice chips and sour cream. The fresh trout was such a treat and I love how the sour cream balanced out the savouriness of the fish. You will find yourself reaching for this again and again! For those who love a good salad for lunch, this is for you. 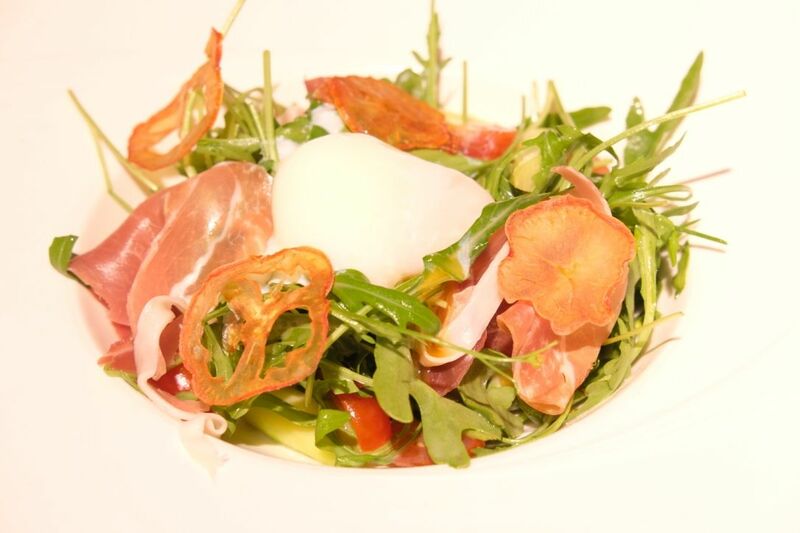 The 63 Degrees Celsius Egg Salad features a beautiful sous vide egg, house crafted parma ham, asparagus, arugula and tomato chips. Definitely a luxe bowl of greens that will leave you full and satisfied. The Pacific Lobster Laksa is a stunning concoction of a Peranakan spicy broth, fish cakes, hardboiled egg, noodles and a half-poached Boston Lobster. I fell in love with the broth at first taste. It was rich, creamy and smooth. And the best part? It's not crazy spicy, which is perfect for me! 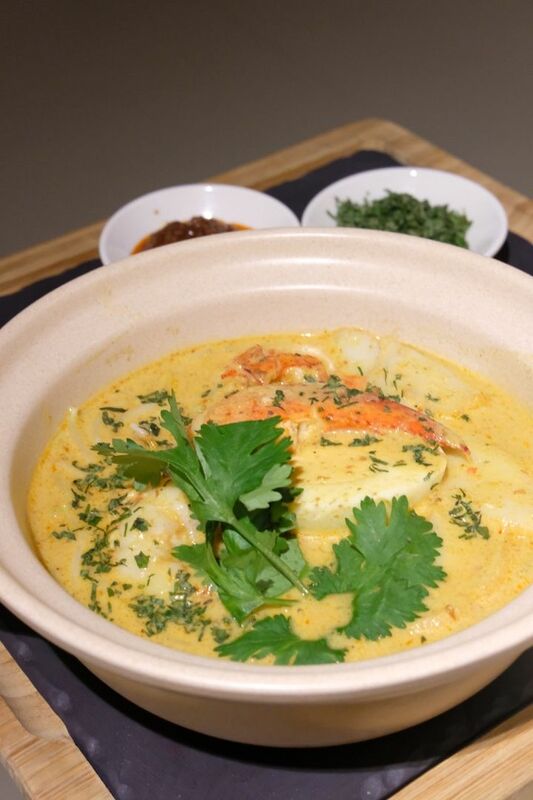 The comforting bowl is really a fantastic option. Don't be surprised if you can't keep your hands off the addictive broth! The lobster is a touch of opulence, but also, just the icing on the cake. Because the highlight is, undeniably, the broth. 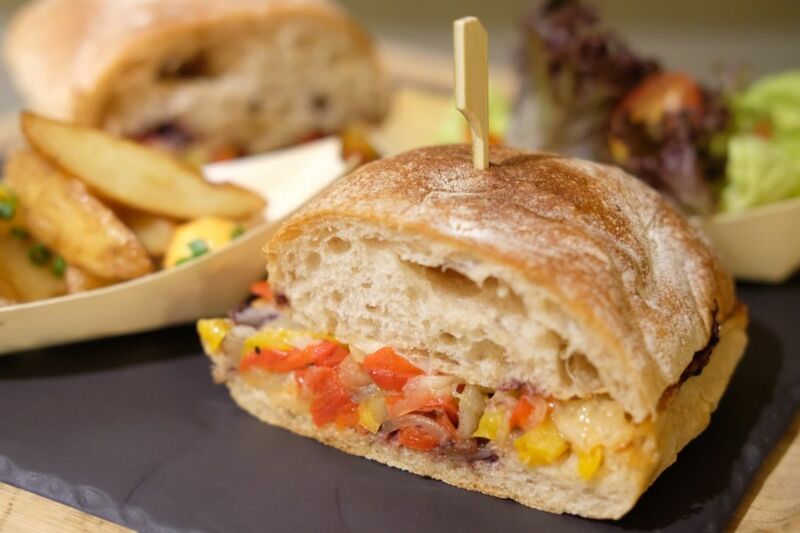 A reinterpretation of the classic French Ratatouille Stew, Off the Record sandwich sees chewy-crusted Ciabatta stuffed with eggplant, pepper caponata and Provolone cheese. Not quite for me because it's a vegetarian option but the freshly-baked ciabatta was a winner. Other sandwich options include It's a Tuna Poke sandwich with generous servings of marinated tuna tartar with Granny Smith apples, and Meat in Here, a rye sandwich with juicy roast beef and Swiss cheese. The Klang Bak Kut Teh is not new, but certainly worth a mention. 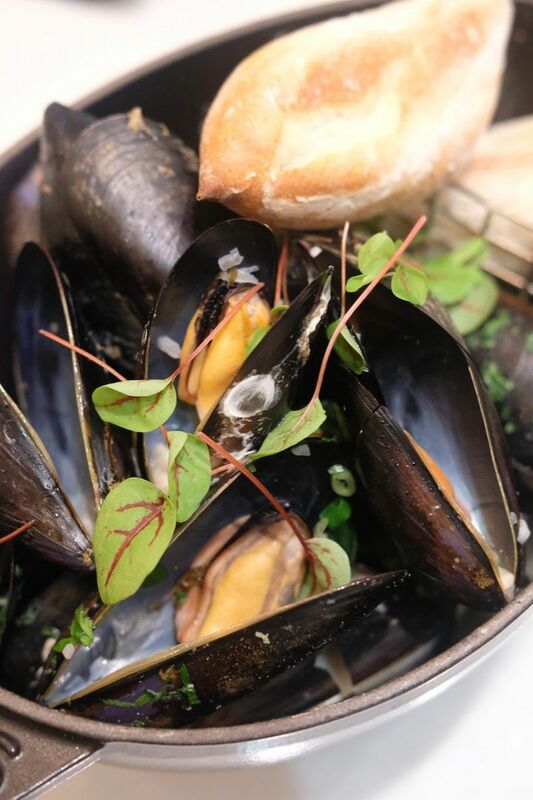 It's a mainstay on the menu, and understandably so. 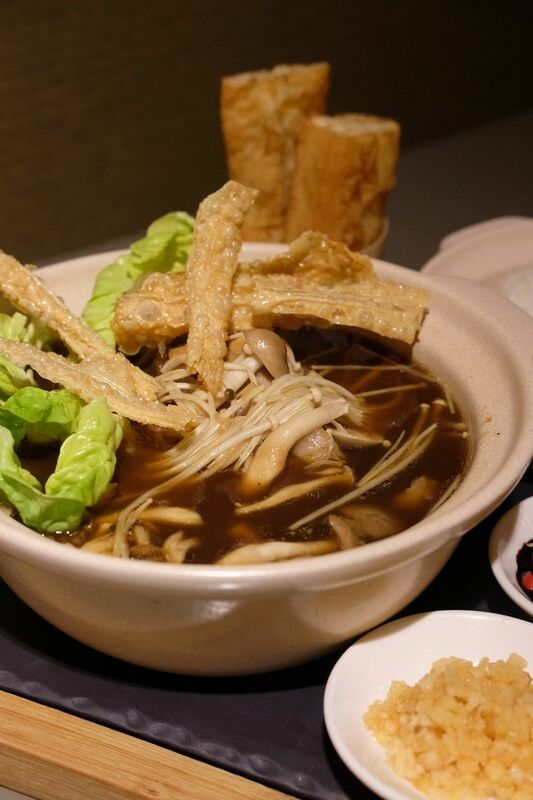 The herbal bak kut teh is not too heavy on the spices, yet robust, and possesses a subtle sweetness. It is, to date, one of my favourite bowls of bak kut teh! 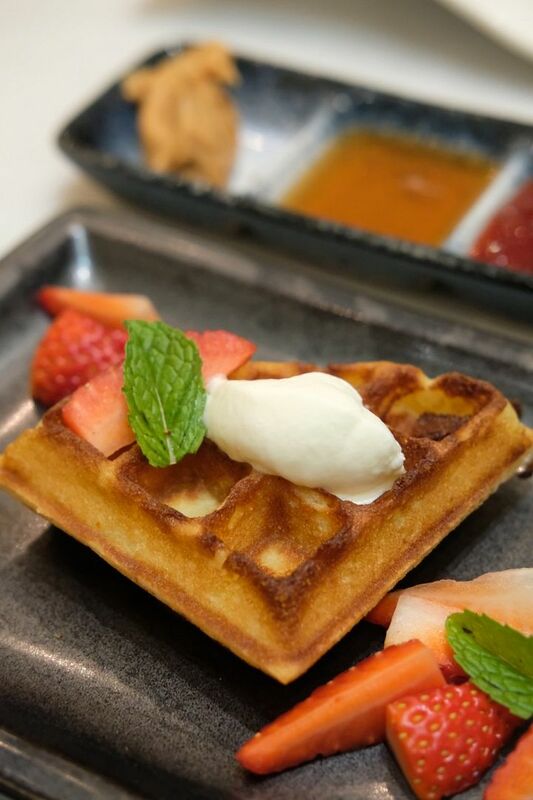 Desserts are always a must, and the Pacific Waffle is an awesome one to round off your meal at Pacific Marketplace. The waffle is remarkably light, and wonderfully crisp. Slather on some peanut butter or housemade jam, or simply pair it with the dollop of cream and fresh berries. I was really surprised by how yummy the waffle was!